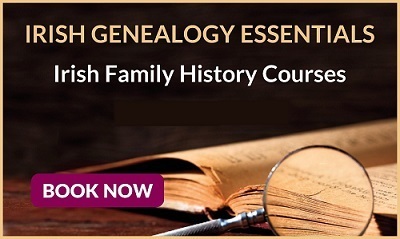 Learn more about your family history with our expert genealogists. 04-08 Nov 2019 & 10-14 Feb 2020. Click the link above to find out more about our courses.